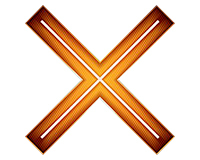 Subscribe to Sophos Intercept X & stay safe from Viruses & Malware. HardSoft offer subscriptions to Sophos Intercept X for just £1.15 + VAT per user per week. 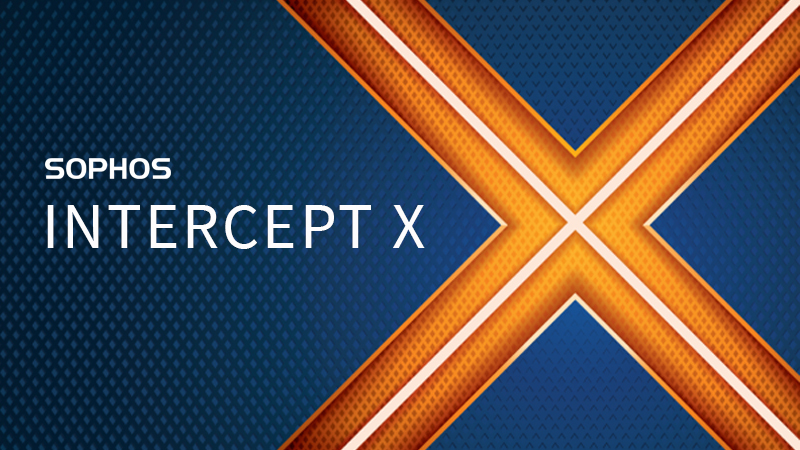 Intercept X is the industry’s most comprehensive endpoint protection built to stop the widest range of threats. Intercept X Advanced combines the capabilities of Intercept X and Central Endpoint into a single solution and single agent. Subscriptions are added to your order and payments are made on a separate monthly direct debit. If you have any specific requirements then contact our team for a quote or use our online WebChat Feature & talk to our team live!